Do you really want to improve the efficiency of your company? Do you really want to make your systems updated for vehicles? Then using Fleet Management Software can add numerous advantages to operations of all the staff members. One of the biggest benefits is giving fleet managers’ confidence to lead forward. Additionally Fleet Management Software can help managers in removing the guess-work out of running their daily operations by providing them with data and information to make and backup of all their decisions. Beyond simply tracking vehicles’ movements and locations, Futuresoft Technologies LTD’s Fleet Operation provides a wealth of vehicle data and analytics that creates actionable business intelligence. Equipped with more data, fleet operations have the prominenceto identify and capture opportunities for increasing efficiencies and reducing costs. That drives more companies to invest in Fleet Management System for their vehicles. Actually, the Fleet Management System helps managers with key & critical information for their daily operations. With this system at their fingertips, managers can gain access into the system and can run reports on labour, preventive maintenance, and open work orders as well as tracking the productivity of their operation. On the top of that, managers can also have access to parts & inventory, warranty information, vehicle usage along with the vehicle history to make decisions about the budgeting, stock & cost of the vehicles. After getting equipped with this information, managers get more insight into their operations & also get confidence after knowing the decisions they are making, are the right ones. Besides that, fleet managers also have the opportunity to alter their operation from being reactive to proactive when it comes to vehicular repairs with the help of this system. The Fleet Management Software also allows operation such as tracking & scheduling vehicles for preventive maintenance service. 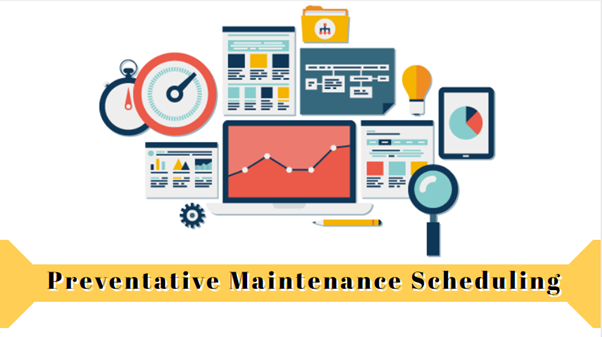 Besides that, it also allows operations to keep track with minor service request such as changing oil, tire rotations & other such small items & repairs. Apart from all that, this specialized system also gives operations a chance to address small issues early on before they became big troublemakers. Furthermore, keeping up or monitoring the preventive maintenance services of the system can permit the operations to prevent costly breakdowns & downtime. This helps a lot in saving operations as well as money on labour & expenses. Now the managers will not have to wait for monthly reports to be run or for staff members to convey vital information because of features like real-time dashboards from Fleet Management Software. Now fleet managers can create their own dashboards for key information that they want to have immediate access to. They just have to log into their software & check their own detailed dashboards to get the real-time information on their respective fleet of vehicles. Hence such a thing lets the manager know instantly whenever there is an issue that they need to address immediately. 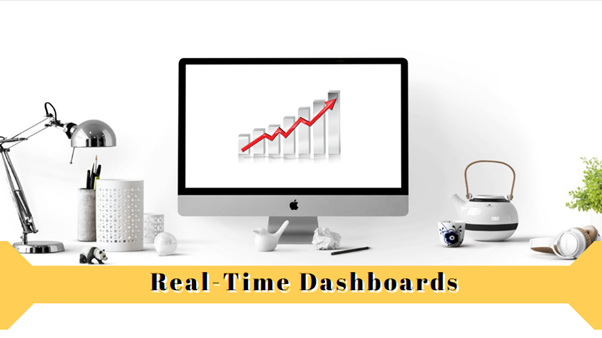 Thus, it gives a boost to these managers to make split-second decisions based on the real-time data that they are watching on their dashboards. Best Fleet Management Software permits various official functions to enhance productivity such as using the tools within the software. These devices let the staff members track technicians who are spending time on each service request. Thus, it permits managers to monitor & know if the tasks are taking longer or not. If they are taking more time, then these managers set out to investigate the reasons behind it. 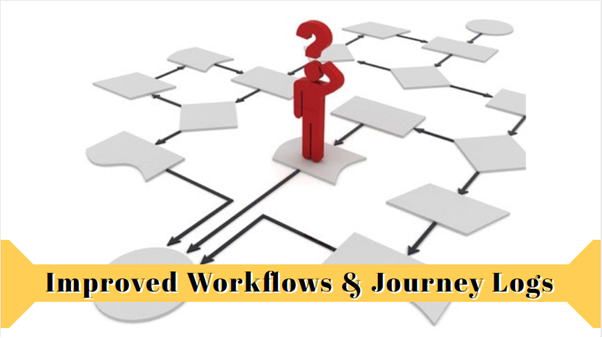 Moreover, operations can also get better by the workflows through the fleet management software by eliminating paper forms which involve a lot of paperwork taking a huge amount of time. Apart from that it also reduces the risk of losing papers having critical information. 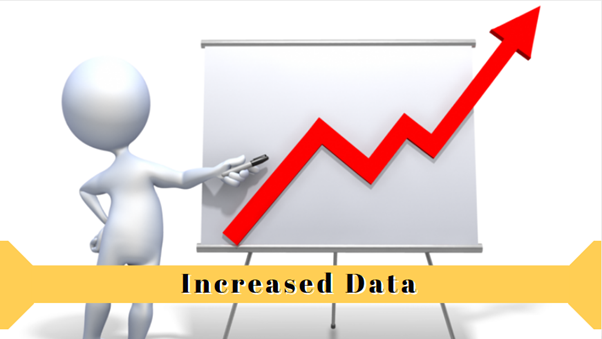 Now the same information can be stored in the software with the help of passwords. Numerous tasks like submitting work orders, ordering parts & checking vehicular records can be handled by the software now. It greatly reduces the time staff members spend looking for a paper trail or paperwork & searching for information. Except the above, Benefits Of Fleet Management Software includes Managing Fuel And Maintenance Costs, Maintaining Safe And Reliable Vehicles, Superb Reporting and Improvement of Driver Safety etc. Also for affordable vehicle fleet and driver management, Fleet Management Software Features includes Boost Competence, Manage Journey Logs /Trips, Fuel Efficiency, Tyre Management, Historical Reporting, Integration with Finance, Vehicle Documents Expiry, Documents Management etc. Thus Fleet Logistics Software guarantees fleet managers about the precarious information on each vehicle which is being stored so it can be easily accessed later. It also let manager know staff members, who are spending their time on important tasks instead of tracking down paperwork. To know more about this new age system, do visit us @ futuresoft.co.ke to know more about the system’s features and applications! 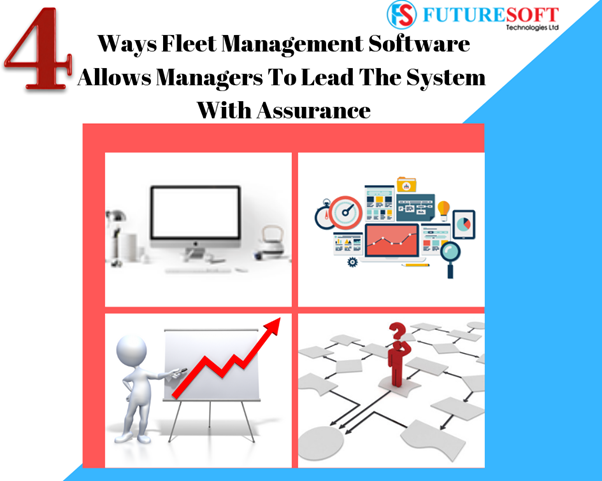 Find out how Futuresoft Fleet Management Software Solution can help your operation by contacting us today to Request A Free Demo. How To Implement An Efficient Payroll Process?